Sell Well Known Contact Lenses to potential customers in assigned geographical area. Meet all monthly and quarterly sales objectives and sales goals. Implement and assist in developing marketing and sales strategies. Maintain up-to-date call records on a daily basis and submit reports and paperwork accurately and on time. Develop and maintain a customer universe and targeted call schedule. Must be able to attend occasionally weekend conferences annually. 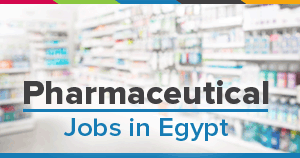 Medical Representative (Orthomedics) - G..